Hope you are all well! We have been having fun developing innovative features for iStockist. As a result, we’re please to announce our latest feature, the Product Customizer. For anyone out there with a great product with changeable parts or mix-and-match features, we have something fantastic for you. iStockist’s Product Customizer gives you the ultimate tool to let your trade customers to select colors, materials, copy, ingredients and more. Give your stockists the opportunity to tell you exactly what they are looking for. Maybe you are planning to offer new products for next season or for a big event. You can set up a variety of options for your stockists use iStockist’s Product variations feature. Let them tell you the colors and selections and custom labels they want. This makes it easy and fun for your stockists to pick and choose what they want to order. Perhaps you are marketing a new range of picture frames, that come with selectable frames, mounts and glass. 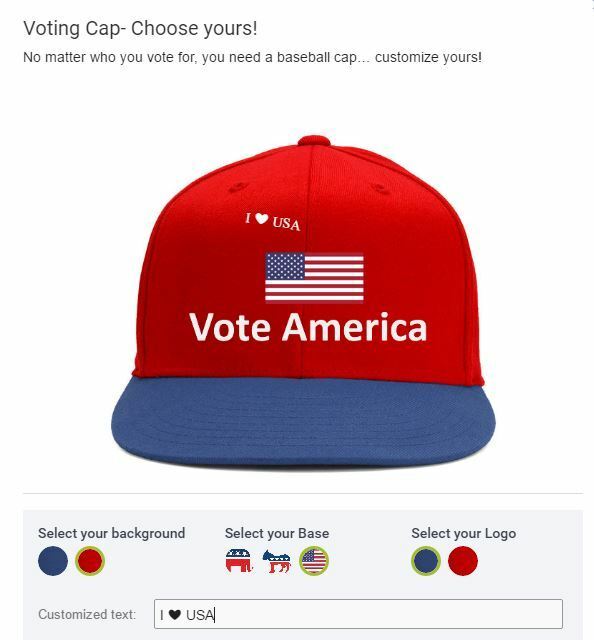 Or you want to sell voting caps for the US election, customizable based on political preference. You can set up and manage the iStockist product customizer yourself. Our intuitive user interface makes it easy for you upload images and content. 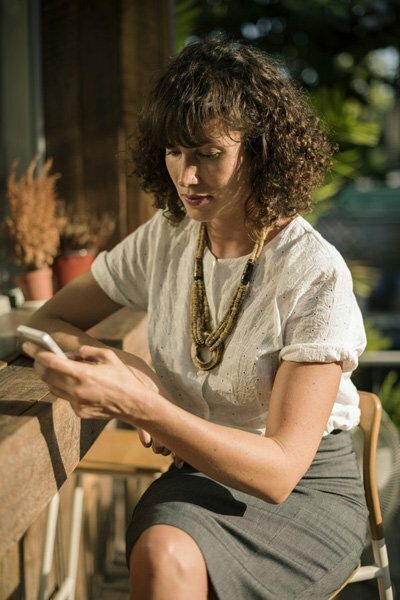 As a result you can keep your custom products up to date with ease. And of course, as a iStockist client, our support team is here to help, and answer any questions you have.